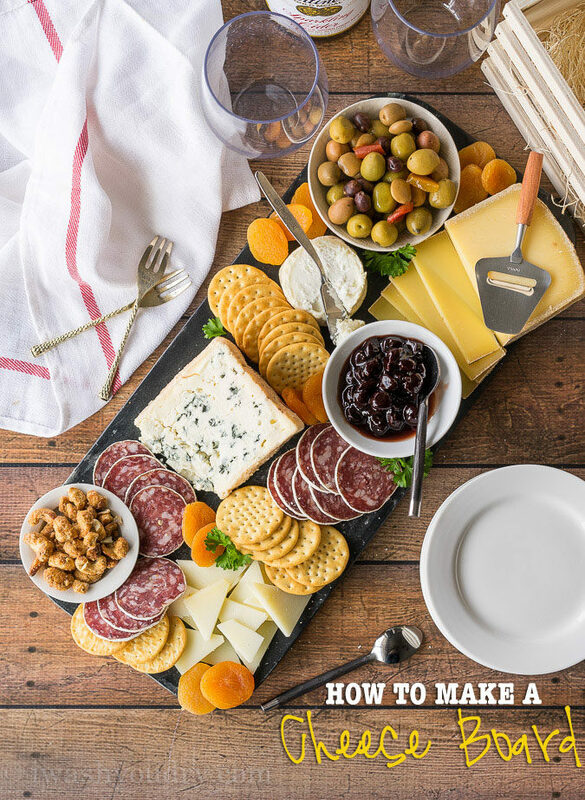 Impress everyone with this easy guide on How To Make A Cheese Board! 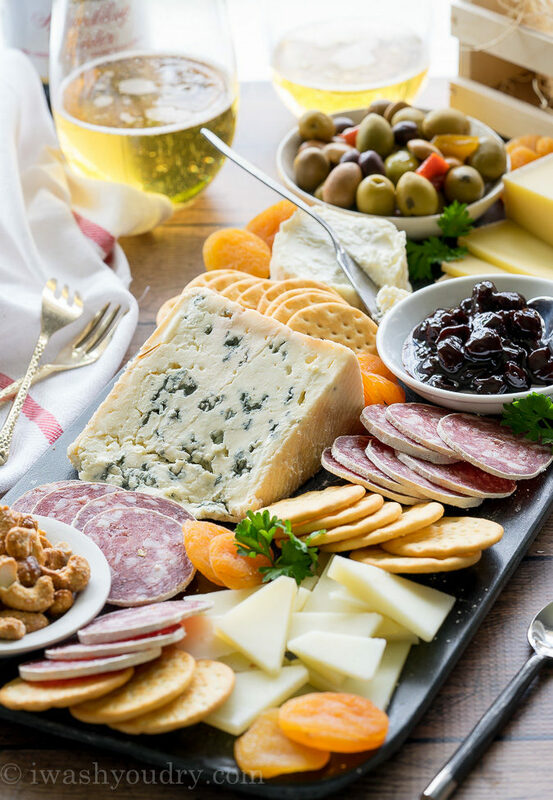 One of the main things I look forward to each holiday season are the endless parties and friendly gatherings… which usually always means = cheese. First thing you’ll want to take careful consideration of is the cheese. I try to get a mixture of the above, with varying flavor profiles. Try something fun and interesting, and when in doubt ask the cheese monger at your grocery store. 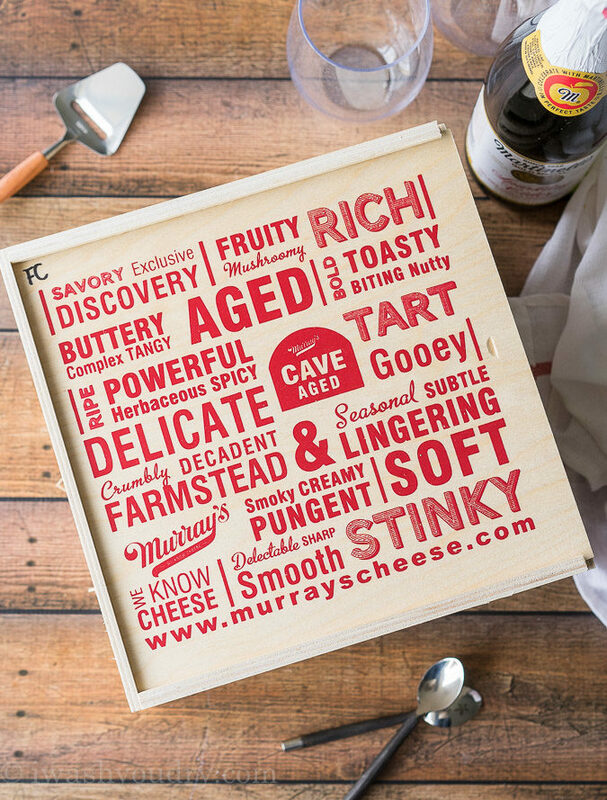 I’ve teamed up with Murray’s Cheese and if you happen to have a Murray’s Cheese located in your grocery store, then you’re in luck. These guys know cheese! Remember when I visited New York a couple months ago? Well, I happened to go into the Murray’s Cheese Shop on Bleeker Street and taste some insanely delicious cheeses. One of the coolest things ever is that they ship their cheeses all over the country (overnight)! They have LOADS of amazing hand crafted cheese crates available to take the hard part out of putting your cheese boards together. Each crate comes with an assortment of goodies, like this “French Connection” crate that I received. Each crate is beautifully packaged and absolutely perfect for gifting (they ship to all 50 States!). 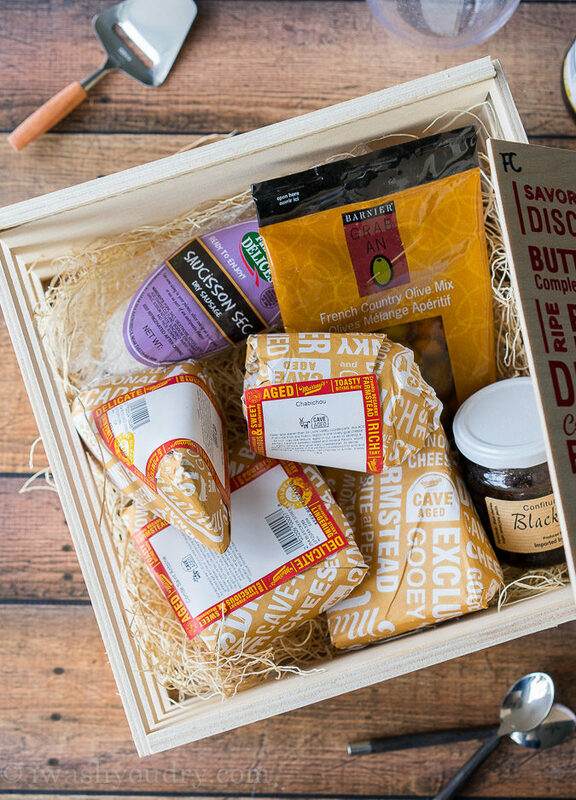 Not only can you send a delicious crate filled with cheese for Christmas, but you can also give someone (or yourself) the gift that keeps on giving with a Monthly Club membership! I would love you forever if you sent me one of these… just sayin. Once you have your cheeses picked out, it’s time to arrange them on your board. 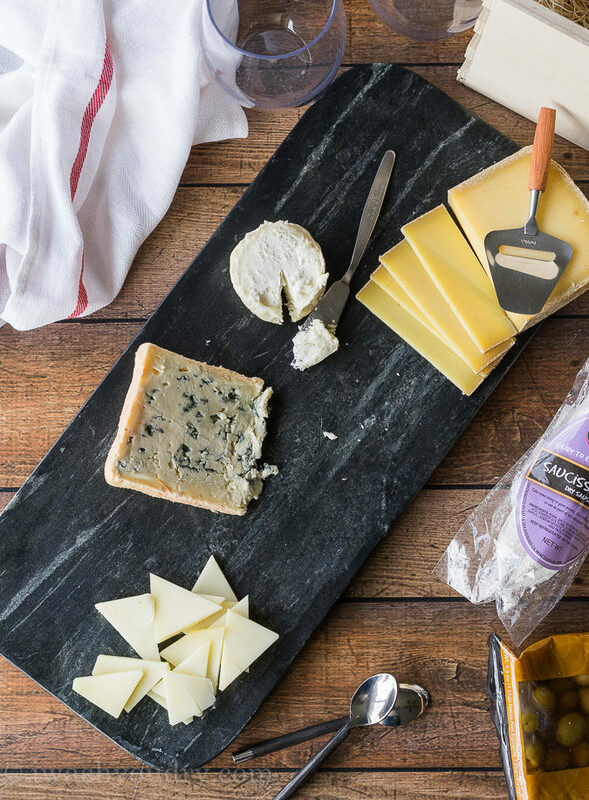 When it comes to the board, you can use a sturdy cutting board, a slate cheese board (similar to the one pictured above), a marble one, etc. You just want something that’s flat and that can fit your cheeses on there. Have fun with the shapes too, a round board is always fun! Arrange your cheese on the board so it’s not touching the other cheeses. 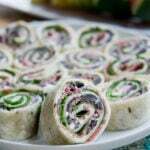 This will be the anchor part of your board, so make sure you have plenty of room around the cheeses to add extras. I also like to make sure that the cheese is going to be easy to access for my guests. I’ll usually pre-slice some hard cheeses, provide cheese knives for soft cheeses, and cheese slicers for the semi soft cheeses. This makes the cheese board not so intimidating and more inviting. 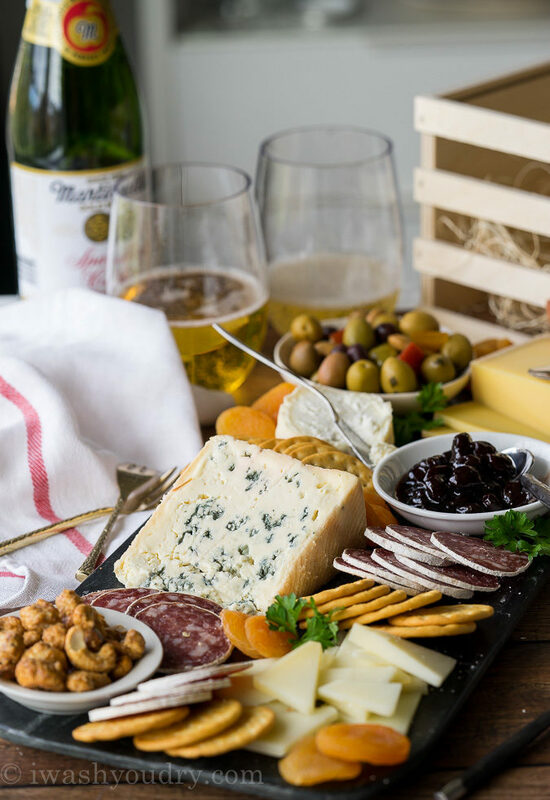 Once you have your cheese where you like it, add some various small dishes, shallow bowls or plates around the cheeses for things like olives, nuts and jams/jellies. 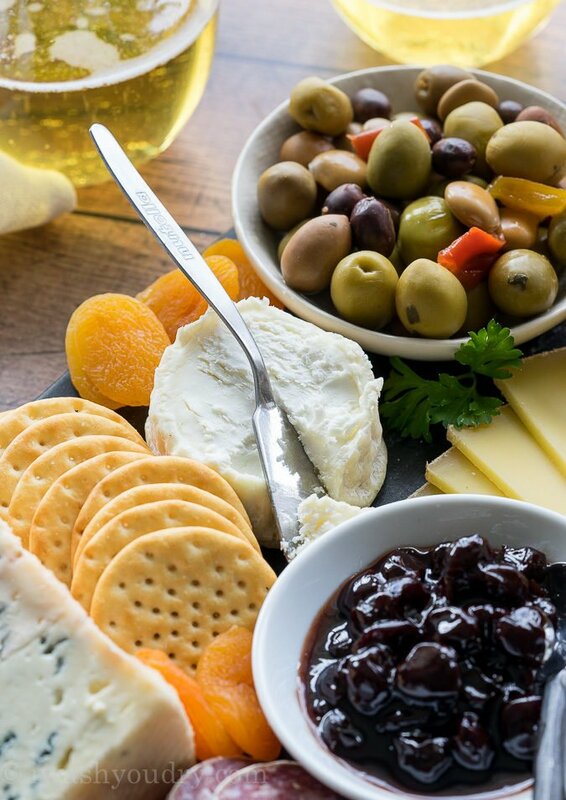 The cheese crates from Murray’s Cheese are great because they come complete with all the extras you need, like olives, jams and even meats! But if you’re wanting to add something extra these are my go to items. 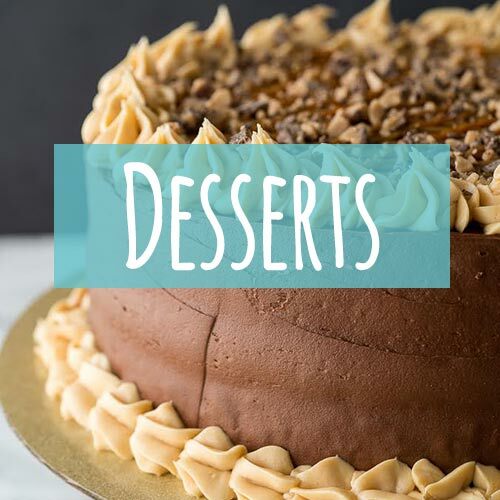 Nuts – Marcona almonds, candied cashews or pecans, chocolate covered almonds, mixed nuts, etc. Dried Fruits – Apricots, Dates, Figs, Banana Chips, Toasted Flaked Coconut, etc. Jams/Jellies – Spiced Pepper Jelly, Sweet Pepper Jelly, Fig Jam, Honey (Murray’s has a great selection to choose from). Olives – Green, Stuffed, Kalmata, Black, etc. 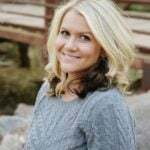 We are almost done! 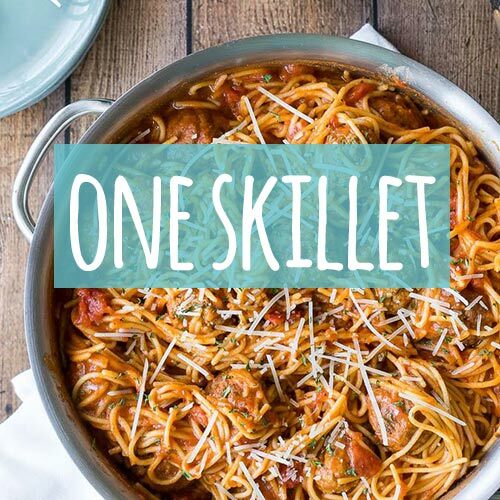 Don’t forget the meat that would pair so perfectly with all those nice cheeses! Again, Murray’s Cheese saves the day with all the varieties of meats they provide with their crates, or ala cart. Here are some of my favorite meats to add to the cheese board. Arrange the meats in pre-sliced portions around the cheeses and extras. 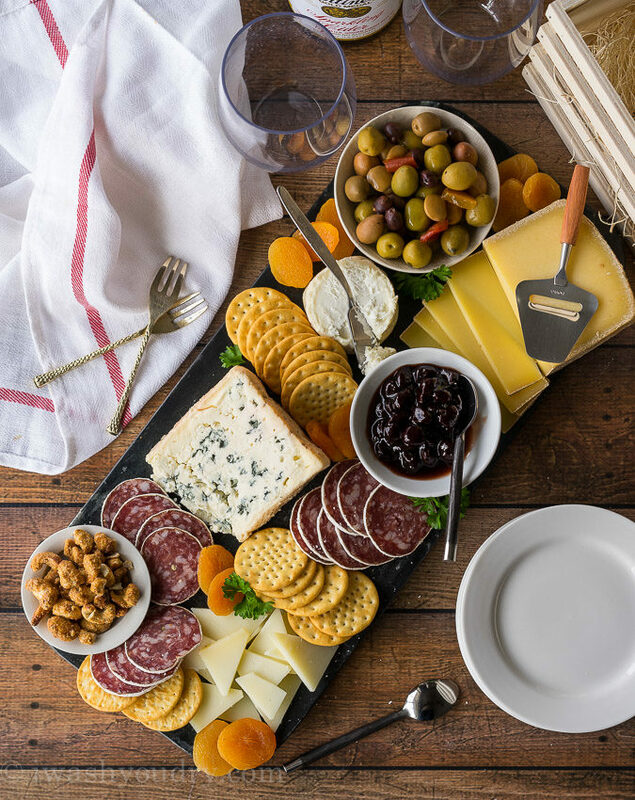 Giving your guests the option to pair different meats with different cheeses. Of course you can’t have a cheese board without some crackers or bread to go with it! 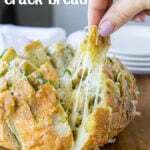 I like to get at least two different types of crackers or bread to pair with the cheeses. Murray’s Cheese also carries a wide variety of crackers… they are your one stop shop! 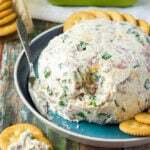 Spread the crackers out between the meats and cheeses, you can also have the crackers on a separate plate nearby. 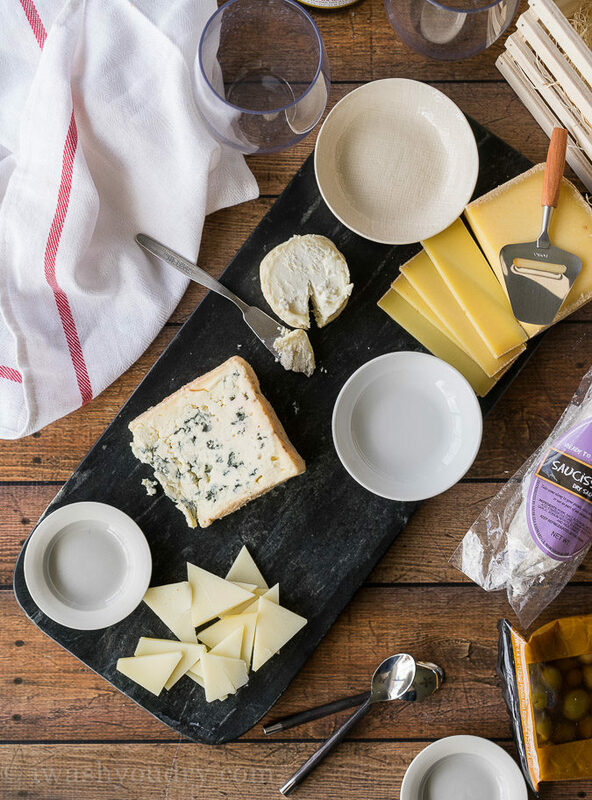 Don’t worry about packing ALL the things onto the cheese board at once, bring the extras with you and restock the board as needed throughout the night. 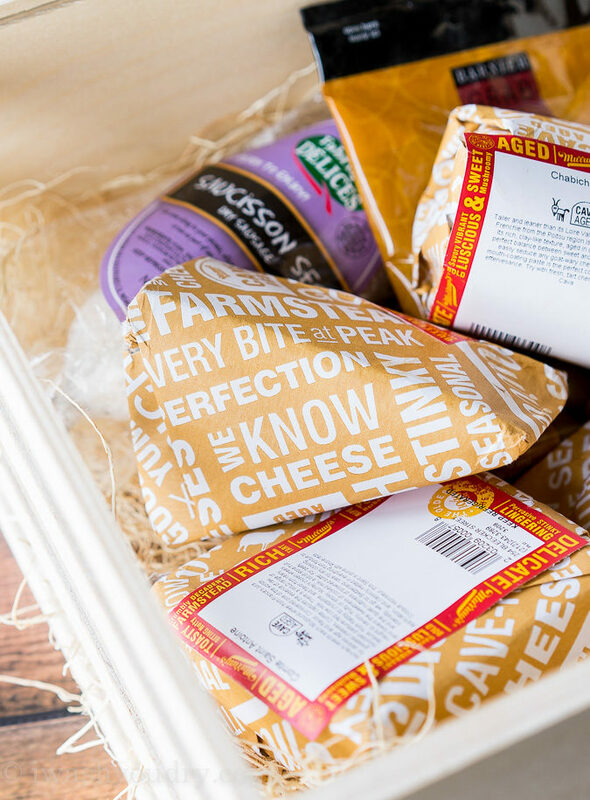 Now that you know how to customize your own cheese board, who would like to win a beautiful French Connection crate from Murray’s Cheese? These cheeses are amazing!! 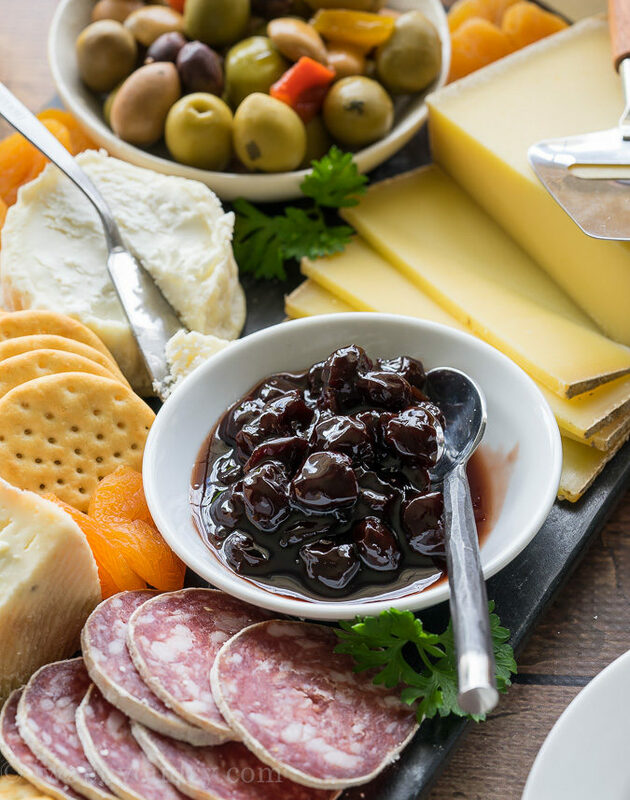 So delicious and the extras (French olives and Black Cherry jam) and Saucisson Sec (hard salami) are the perfect match for your holiday cheese board. disclaimer: This post is in partnership with Murray’s Cheese. All thoughts and opinions are 100% my own. Thank you for supporting the brands that help make I Wash You Dry possible. Blue is my number 1 fav but mozzarella is right up there ..
My favorite cheese is Colby Jack.